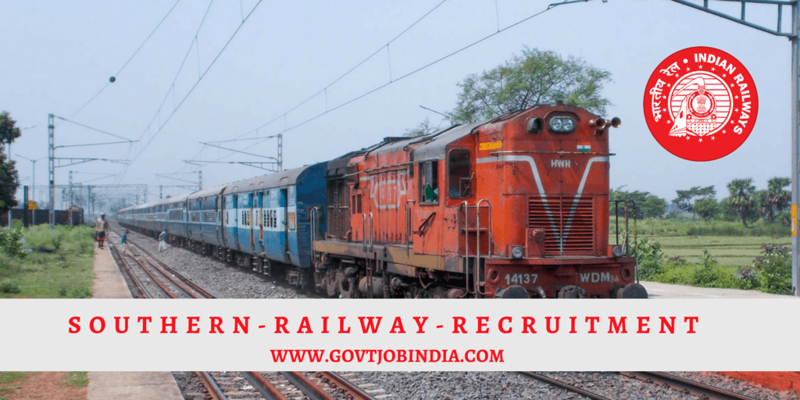 RRB ( Railway Recruitment Board ) released 2018 employment recruitment notification for 2,726 vacancies in Southern Railway across India for candidates who are looking to secure a career in the Railways. Apply online before last date for the Posts of Apprentice, Fitter, Electrician, Welder, Carpenter, Health Inspector, Staff Nurse. Eligible candidates can fill the application form and apply online/apply offline for the Southern railway vacancies 2018. The recruitment notification is up on the official website and our site as well and the last date to apply is 11th April 2018. Given below are the important dates, eligibility criteria such as Age limit and Education qualification, Exam Syllabus, Exam pattern, official notification and apply online link are all given below in great detail. For Carpenter, Painter, Welder (Gas & Electric), Wireman – Candidates applying for these posts are supposed to have at least 8th pass educational qualifications with science as a major subject and should have a National trade Certificate in notified trade by NCVT. For Fitter, Machinist, Turner, Plumber, Electrician, Electronics Mechanic, Diesel Maintenance Mechanic, Advance Welder, Electronic/Information Technology, Instrument Mechanic, Refrigeration & Air Conditioning Mechanic, Draughtsman (Civil) – Aspirants must have at least 10th pass standard with science as a major subject with a National trade Certificate in notified trade by NCVT. For Medical Laboratory Technician (Radiology/Pathology) – candidates must be 12th pass with science as one of the subjects with a National trade Certificate in notified trade by NCVT. This will be based on the marks obtained in 10th and ITI Pass. There should not be any evidence of any condition which affects the eye or the lids of either eye. You should be able to satisfy the minimum standard if physical fitness as elicited by the Apprentices Act/Rules. The candidates must be free from any contagious or infectious disease. The candidate must also be free from any signs of tuberculosis whether it is healed or active. After selection, you will have to undergo a training period of 3 years or so. The minimum age required to apply for Southern Railway jobs is 15 years and the maximum age required to be able to apply for the posts mentioned above is 24 years. 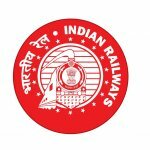 The application fee for the southern railway recruitment 2018 is Rs. 100 for others and no fee for SC/ST/PWD/Women. Aspirants can pay application fee through online mode by using Debit Card/ Credit Card/ Net Banking. Click the link given below and download the form into your device. Fill out the form given with great precision. Check your details once again. Post it from your nearest post office on this address.